Naspers MD Koos Bekker has lamented the lack of broadband in SA, describing it as a “tragic story” created by a decade of poor regulation. 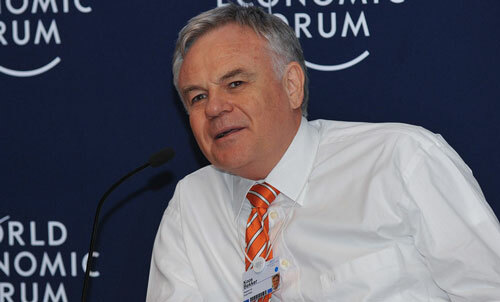 Speaking on Talk Radio 702’s The Money Show with Bruce Whitfield on Monday evening, Bekker, whose company is invested in a range of emerging market Internet and new media companies, said that in 2000, the country had 50% of all the Internet connections in Africa. Previous ArticleIs that a phone in your pocket, or…? Next Article Will Walmart shake up IT retail in SA?